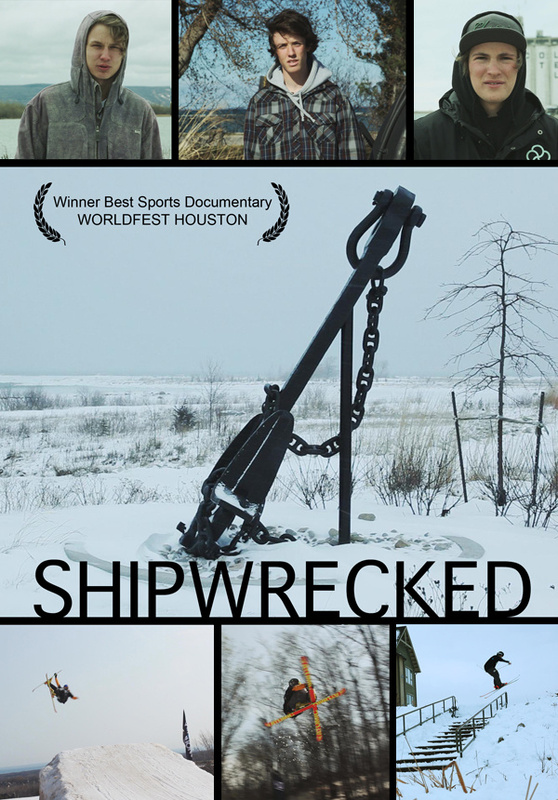 Shipwrecked follows the lives of a local teenage crew and explores their futures and the future of Southern Ontario's winter sports scene in warming temperatures. 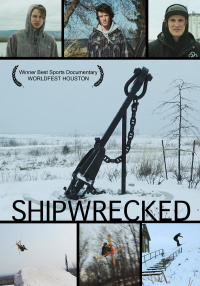 Shipwrecked follows the lives of a local teenage crew and explores their futures and the future of Southern Ontario's winter sports scene in warming temperatures. 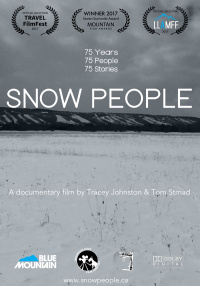 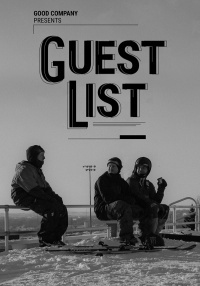 Freestyle Ski and Snowboarding, the journey from crew to pro riders. 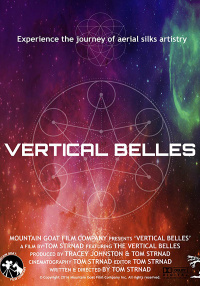 More from Mountain Goat Film Company Inc.